A once-fashionable now fading resort hotel. A spinster aunt living in the attic. Dirt roads that lead to dead ends. A house full of secrets and old, dusty furnishings, uninhabited for almost half a century. A twelve-year-old girl with a passion for double-chocolate ice-cream sodas, and decaying lake-fronts, and an obsession with the death by drowning of another young girl, forty years before. 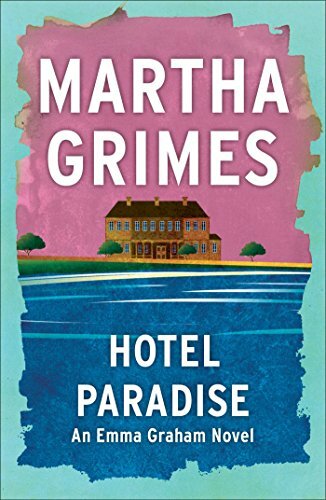 Hotel Paradise is a delicate yet excruciating view of the pettiness and cruelty of small town America. It is a look at the difficult decisions a young girl must make on her way to becoming an adult and the choices she must make between right and wrong, between love and truth, between life and death.